Artist of the. 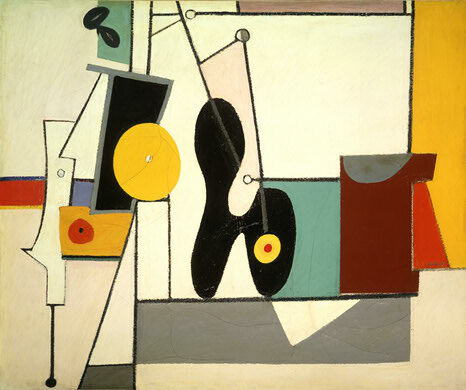 . .
…week is Arshile Gorky who was heavily inspired by Picasso and thought originality was overrated. I like his style (he he) and the title of the second work featured above. Today in my pastels class I started on my second abstract work which I enjoyed a lot (will post pics soon) so maybe that’s why I was drawn to these works. I love his use of shape and colour.